The C64 Farragut is built to be robust, and is as capable for long-haul flights as it is for acrobatics. 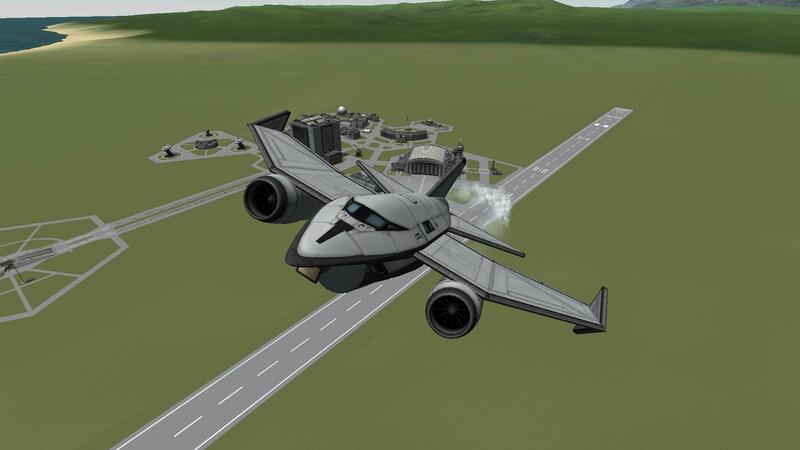 Takeoff: Start without SAS, flaps deployed, at VR pull back gently on the stick until the aircraft beings to ascend. 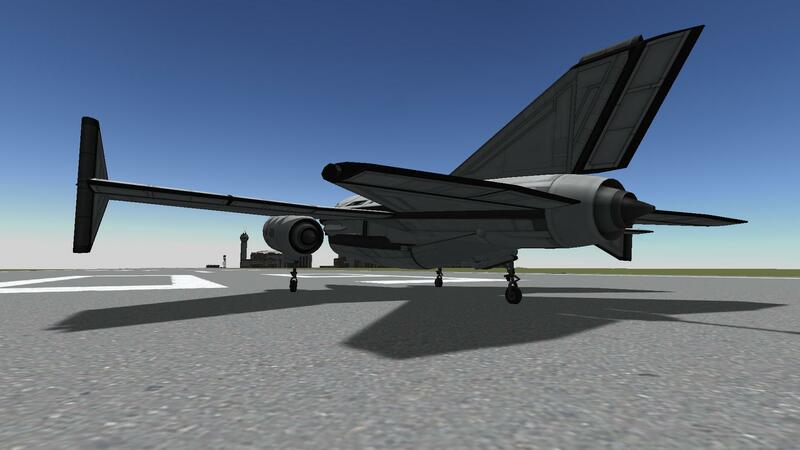 Retract gear and flaps and continue flight. NOTE: If rear wheel does not raise before V1 abandon takeoff. 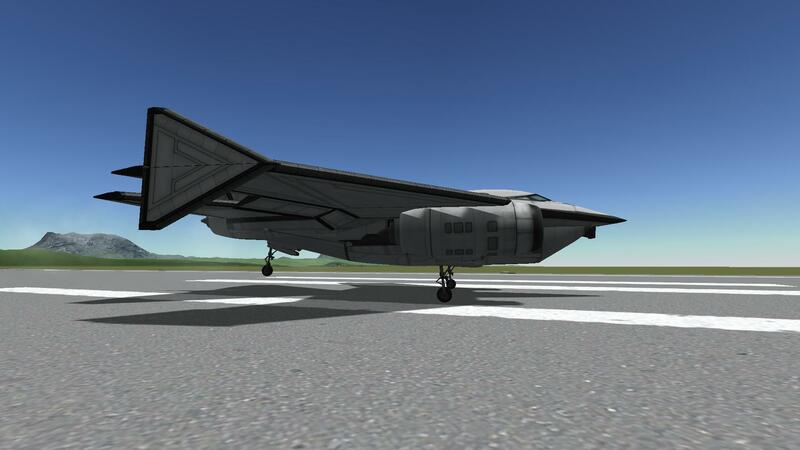 Landing: Touchdown gently with main gear first at 120m/s to 140m/s, then brake until rear wheel lowers to the ground. A stock aircraft called C64 Farragut. Built with 52 of the finest parts, its root part is mk2Cockpit.Standard.